Del Sur Living at Alcala! Recent upgrades include gorgeous wood floors in living room, custom built ins in upstairs bedroom, SOLAR, & stunning light fixtures in main living spaces.Xlarge kitchen features cabinet space galore, large island & double ovens. Spacious family room features beautiful tile flooring, plantation shutters, & fireplace!Upstairs there are 4 generously sized bedrooms including master suite w/ upgraded counters & tile! Secondary bath offers Jack and Jill layout for great functionality!, You are moments away from the highly rated Del Sur Elementary, a California Distinguished School and National Blue Ribbon School. The new ground breaking Design 39 campus also just minutes away. 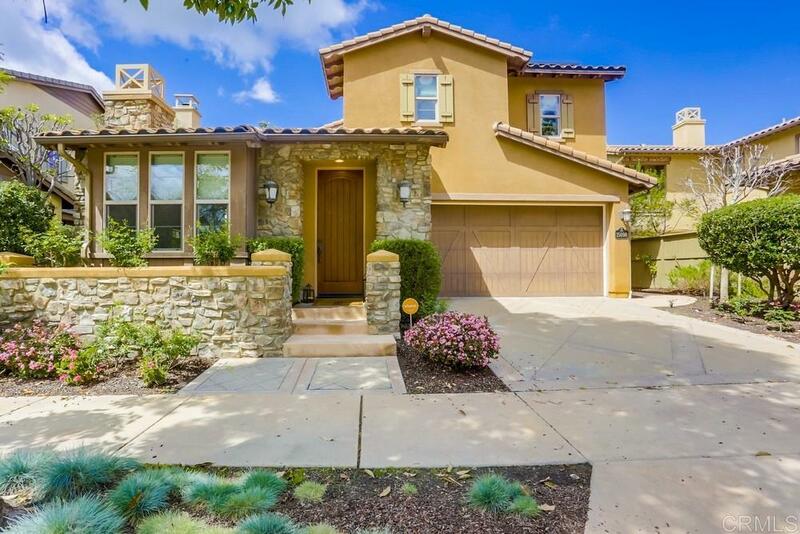 Ask list agent about the Del Sur lifestyle including schools, hiking trails, pools, parks, community events for families, adults, and even pets.